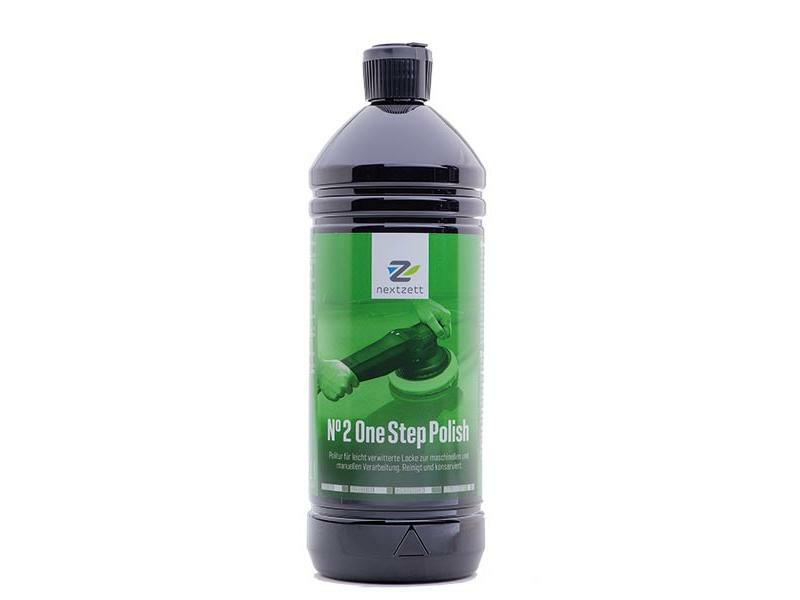 As part of 3 Step Paint Finish System, which is formulated to produce a deep gloss finish when applied with a polishing machine such as a dual action (DA) polisher, No 2 One Step Polish reduces very fine swirl marks, paint imperfections, haze and road grime that accumulate over the course of time. Protects the paint finish with a protective layer of carnauba wax. Leaves a high gloss finish. Can also be applied by hand. Follow up with No 3 Polish & Wax for professional showroom finish. Ideal for all paint colors and finishes.